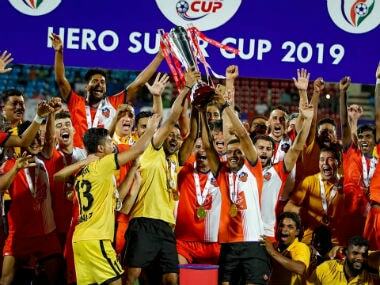 Mumbai: Richarlyson Felisbino struck the only goal of the game as FC Goa breathed new life into their Hero Indian Super League campaign with a gritty 1-0 victory over Mumbai City FC at Mumbai Football Arena in Mumbai on Friday. FC Goa are at the bottom of the league table after pocketing their first win in five matches but the victory will give last year's finalists side the confidence that they can soon climb up the table with two consecutive matches at home against Kerala Blasters and Delhi Dynamos. 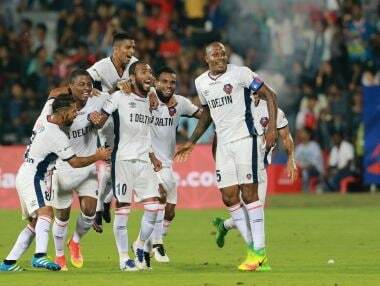 The win against Mumbai City was possible due to a super strike from Felisbino in the 41st minute. Once Goa took the lead they shut shop in the second session and ensured that they left the Mumbai Football Arena with full points. 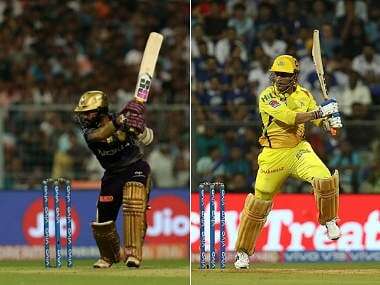 Neither of the two teams could breach the rival defences in the first half an hour, or even create a worthy chance as both played safe. 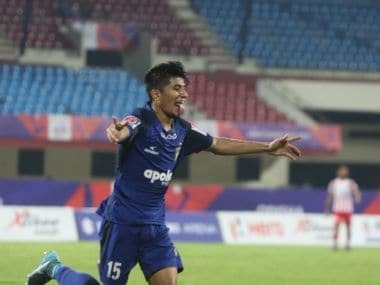 The best chance of the first 30 minutes was created by Goa midfielder Joffre Gonzalez in the 25th minute when he tried to pick up Julio but Mumbai defender Aibor Khongjee came up with a timely tackle to clear the ball for a corner. Mumbai City didn't trouble Goa much, although Sony Norde tried his best to put his skill and speed to good use on the left flank. The breakthrough for FC Goa came just before half-time from a dead ball situation. Sena Ralte had fouled Keenan Almeida just outside the box on the right in an encouraging position and Julio delivered a great ball inside the box for an unmarked Richarlyson to dart in and connect a half-volley that crashed into the top corner of the net. Mumbai City hardly challenged FC Goa goalkeeper Subashish Choudhury. Forlan tried his luck from a distance and free-kicks but all his attempts were way off the mark. Once it became clear that Goa had a chance to walk away with full points, Goa shut the doors with a defensive approach. 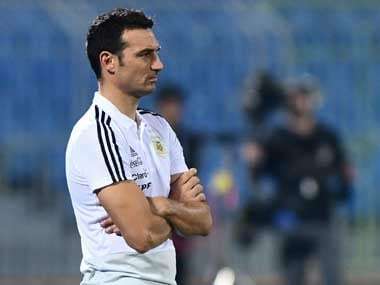 Zico opted to field former Brazil captain Lucio as a defensive cover for the last 10 minutes as Goa finally managed to taste victory. Earlier, Mumbai City welcomed back marquee player Diego Forlan into the starting eleven after he sat out of the last three matches with an injury. Joining the Uruguayan striker in the starting list was Rakesh Oram –- an 18 year lad from Orissa making his debut. FC Goa chief coach Zico, on the other hand, was forced to start with Julio Cesar with another Brazilian striker Rafael Coelho ruled out of the match. Prathesh Shirodkar stepped into the boots of the suspended Sanjay Balmuchu for the defensive midfield role.